Siegi Tours January Ski Holiday Package, Special Family Reduction!!! Special rates for kids!!! January is a great time for a ski holiday in Austria. The snow is fresh, the slopes are quiet and our deals are great! Skiing in a winter wonderland enjoying a superb day on the slopes followed by an evening of great food and unique entertainment? So, if you’re looking for a great ski holiday in January, Siegi Tours is your choice. 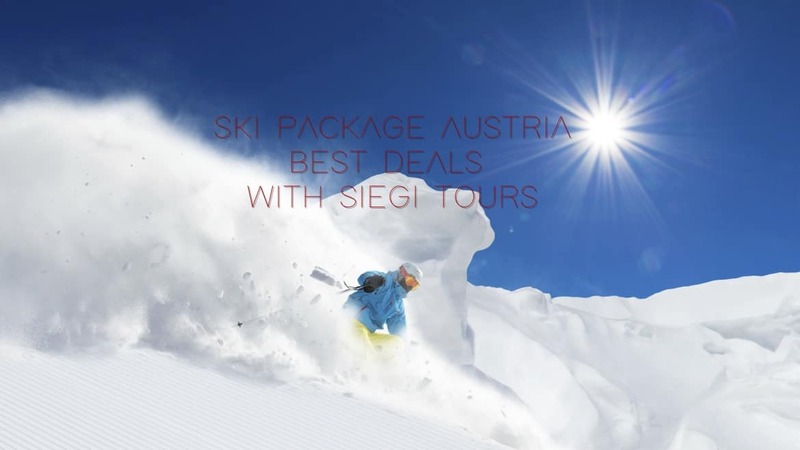 Special Siegi Tours rates and reductions for private lessons, ski – /snowboard rental, the ski- /snowboard shop, lift passes and more . Also special rates for children and teens!!! For customized packages, shorter, longer stays, more info, bookings please contact the Siegi Tours Office.